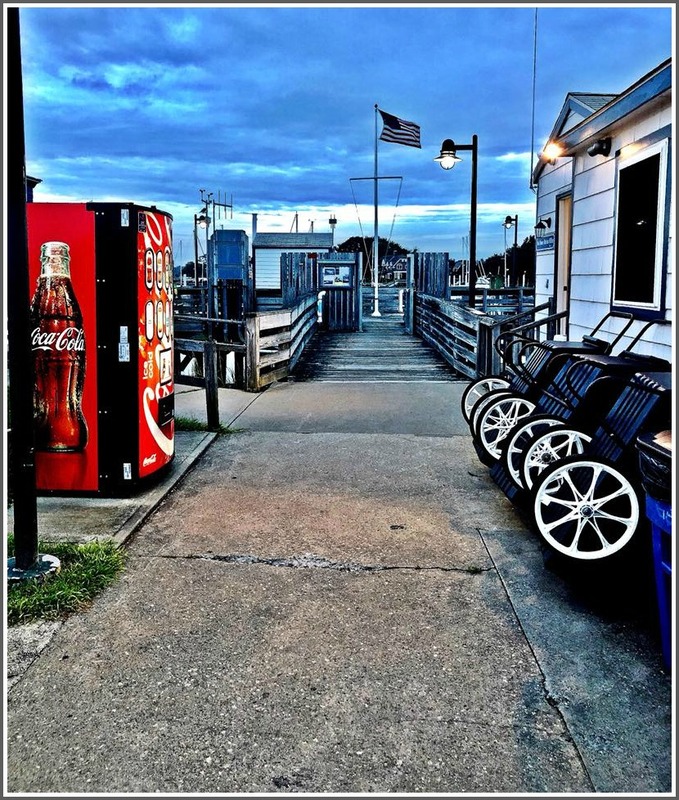 This entry was posted in Beach, Pic of the Day and tagged Ned Dimes Marina. Bookmark the permalink. I miss seeing Ed Stalling sitting by the flag pole giving me advice on where to fish! I did not have to see the credit line to know this was the work of Lynn U. Miller. Fantastic! For me it tells a story of timelessness and change. Long story I won’t bore everyone with here.